Digital payments startup Razorpay has closed its Series B funding round of $20 million led by existing investors Tiger Global and Y Combinator; the round also saw the participation of Matrix Partners. The company will use the funds for its next phase of growth by scaling products launched as part of Razorpay 2.0 and enhance its technological capabilities and offerings. The funds will also be utilized towards expanding the product portfolio into new verticals, building new experiences through cutting edge data science and expansion of team to meet market demands. The company has raised $31.5 million till date, including from the present round. “We will use the funds for our next phase of growth by scaling products and bolstering our technology and expanding to newer markets like South East Asia,” Razorpay CEO & Co-Founder Harshil Mathur told PTI. 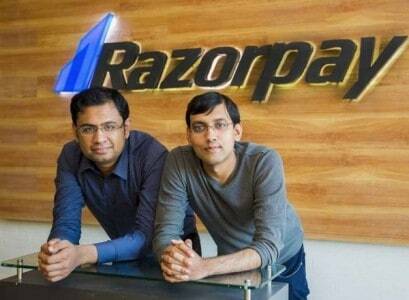 In 2015, Razorpay became the second Indian company to be included in the famed Y Combinator accelerator programme. The company had previously raised $11.5 million in Series A round from the same marquee investors along with 33 angel investors, and a strategic investment by MasterCard in 2016. “The cash-heavy traditional sectors and new age businesses require comprehensive and powerful products that enable more than just payment acceptance and help them scale money movement through technology. And it is these sectors which we believe will lead the next phase of surge in digital payments in India,” Mathur said. Founded in December 2014, Razorpay began operations by offering online businesses in India the technology to accept all payment modes. 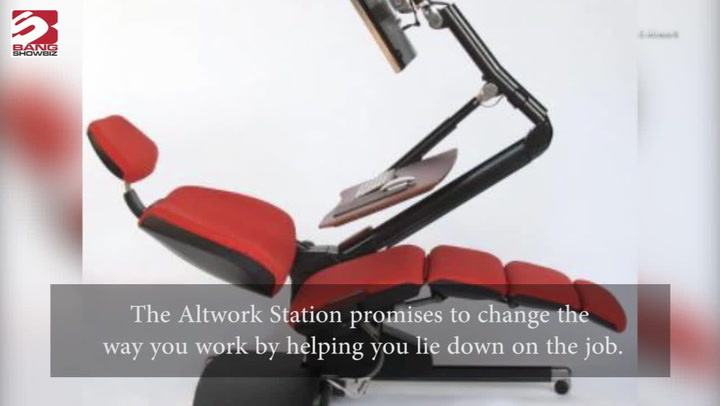 It has a team of over 130 employees. Its merchant partners include GoIbibo, Yatra, Zomato, Zoho, DSP Blackrock, Zerodha, among others.